A beautiful late summer afternoon spent walking around Toronto’s Liberty Village getting to know a fantastic couple, what more can a photographer ask for. We had a great time getting to know each other while capturing their engagement photos. 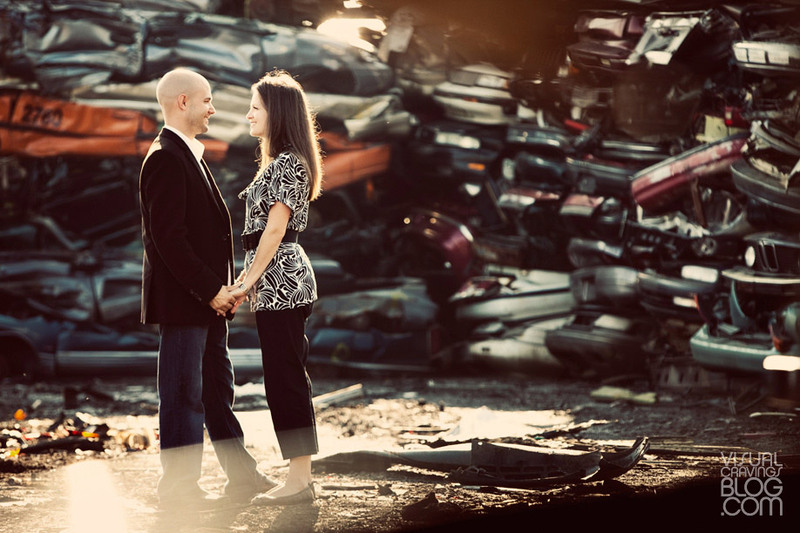 Here is a selection of photographs from their eSession.